We weren't crazy about the second season premiere of 'Black Lightning'. I like to think we still had a fun time talking about it. 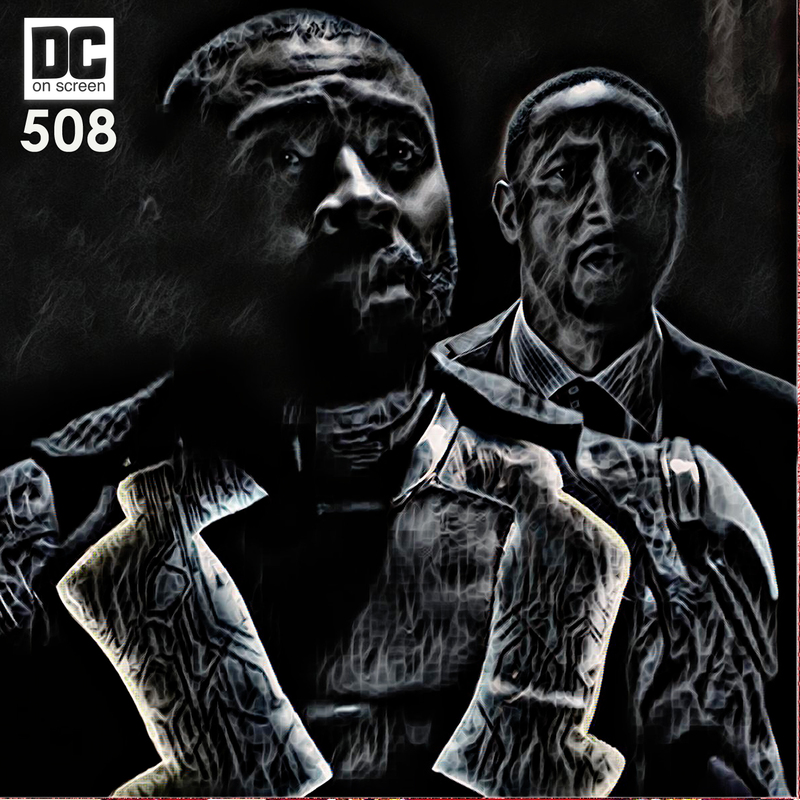 This episode we review and wax a little on the season 2 premiere of 'Black Lightning'. This is the Book of Consequences, so it's important for everyone to make really poor decisions and yell at each other. I wonder what the consequences are for shifting from solid social commentary in a superhero show to super fly satire quicker than you can throw a weaponized shoe? What a strange series this has become. At any rate, always remember: if you need to go to the restroom for something urgent, always claim you have to poo. 'Legends of Tomorrow' Season 4 Premiere Review!